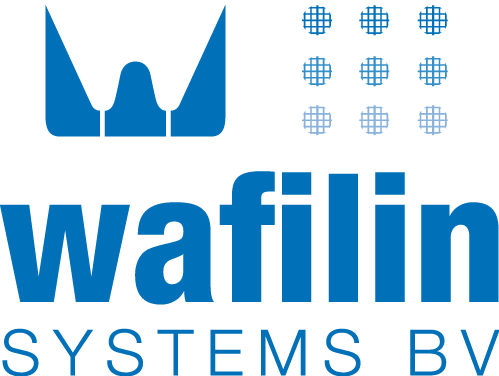 Cellvation® is the award winning solution that makes Sewage Treatment Plants (STPs) up to 20% more efficient, whilst producing Recell®, a circular cellulose product that is applicable in construction and for production of sustainable chemicals. CTST is a Dutch based company with a renowned name in customized industrial seperation and filtration solutions. CTST conducted projects in more than 20 countries and is officially certified accroding to ISO, ASME, ATEX and PED standards. CirTec aims to contribute actively to a sustainable society. We focus on the recovery of resources such as the recycling of used cellulose (toilet paper) from municipal wastewater, and the use of low value residual heat for evaporation of concentrated streams. D2D Water Solutions has over 25 years experience in water management. We want to make it possible for everyone to have direct access to clean drinking water and to be as self-sufficient as possible. 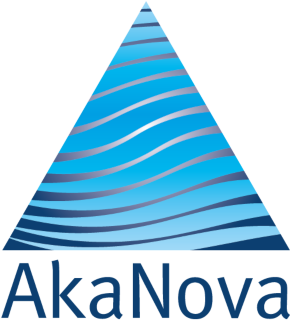 It is our passion to make smart use of high-quality purification technology, which we integrate into reliable, intelligent, practical and affordable products. Desalts developed a cost effective pre-treatment system for RO installations in order to increase their performance dramatically. A modular design, fit to your needs. GEA is one of the largest suppliers for the food processing industry and a wide range of other process industries. The GEA waterMaster offers the best results in the dewatering and concentration of municipal and industrial sludge, the treatment of drinking water and the recovery of valuable nutrients. 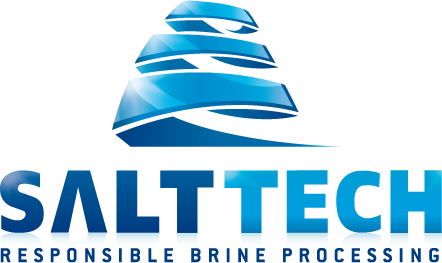 Salttech has developed DyVaR (Dynamic Vapour Recovery), a patented brine treatment technology that can treat any high salinity brine, irrespective of composition or concentration. Accelerating growth with circular membrane solutions. Develops and manufactures in the Netherlands woven wire mesh in any grade stainless steel, also special alloys like Duplex, Haynes, Inconel, etc. for filtering water and any other liquid.